Given that the end of the year is approaching and considering the execution of appreciation campaign in the digital platform, the two media of TV & OOH have been chosen for more efficiency. 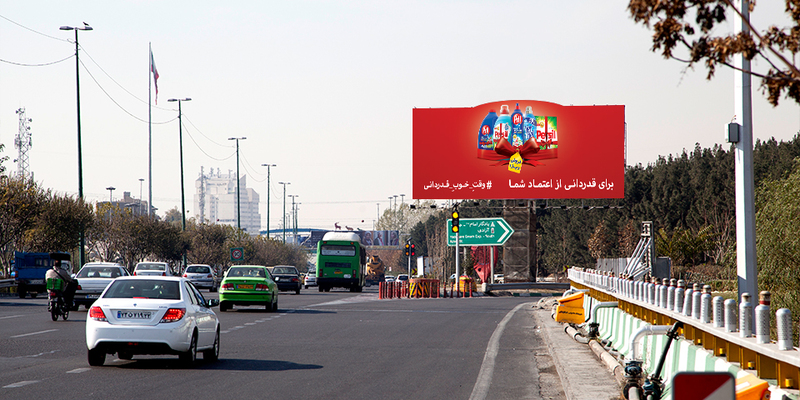 On TV, the campaign started in March and was aired well into the Nowrouz. 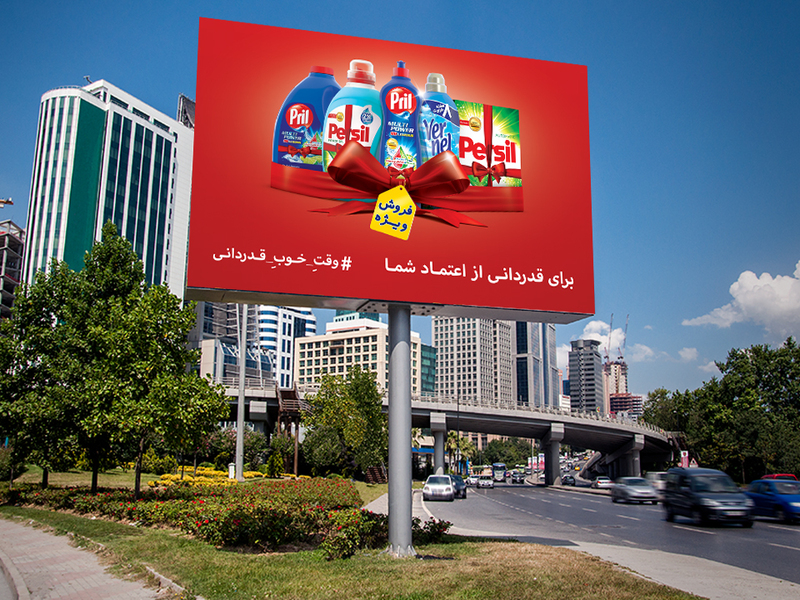 In this campaign, we used major programs that would interest the target group and popular programs during Nowrouz holidays in order to increase awareness. 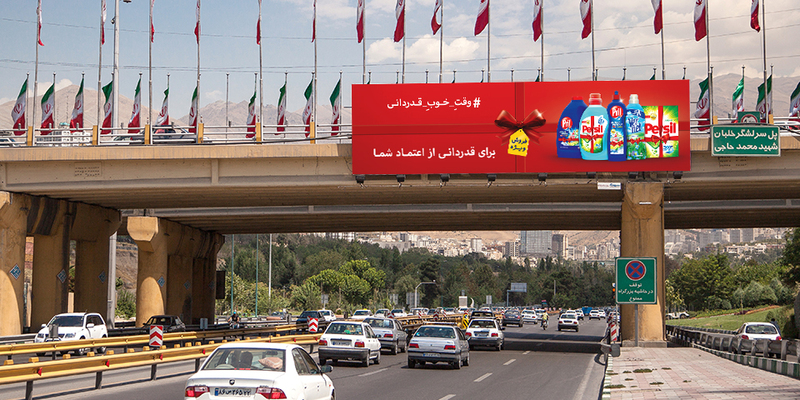 In addition, OOH campaign in the major cities of Iran has started that coincides with Nowrouz holiday trips and can have a better outreach in tourist attractions of Iran.